Home » Datacenter » RESEARCH BRIEF: Can Broadband Change the WAN? 16 Jun RESEARCH BRIEF: Can Broadband Change the WAN? Competitive environments are forcing businesses to change their IT to drive more agility, enabling them to deploy new software and services quickly to capture more opportunity. This is driving many to use cloud-based applications where ready-made enterprise solutions can be deployed quickly, but what most do not consider is that this move can have a dramatic impact on their business. Wide Area Networks (WANs), which are the dedicated connections between the main headquarters and branch offices, have been feeling this pain. The Multiprotocol Label Switching (MPLS) links that provide all of the internal connectivity and bandwidth for modern enterprises are already being overrun by web, rich media, video, and an explosion of client access devices. 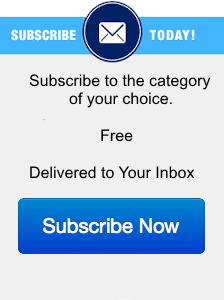 Now, these links need to support the much more critical line of business (LOB) applications that are moving out of the datacenter as well. The need for more bandwidth is further complicated by both the types of applications and data; it is not about just delivering more bandwidth but also about better managing that overall mix to drive the best economics. Broadband internet, once the domain of consumer and small business, is becoming an attractive alternative to MPLS for corporate datacenters. But to get there, IT needs to be able to manage QoS of multiple WAN links and optimize for applications, not just traffic flows. 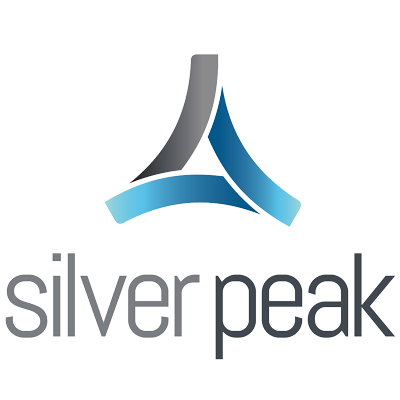 Silver Peak, known for its WAN solution expertise, is now delivering optimized software-defined (SD) WAN applications for orchestration that also enable hybrid WANs for better efficiency. These solutions help customers get the most out of their MPLS by bridging that link with broadband internet. Posted by John Fruehe in Datacenter, Enterprise Networking , Followed with Comments Off on RESEARCH BRIEF: Can Broadband Change the WAN?